The sixth stage of the Way of St. James Pilgrim Route. This ten-day, nine-night walking tour is the sixth stage of the legendary Way of St. James Pilgrim Route – one of the most famous pilgrimages in all of Christianity. For the final stage of Le Puy Route, the walk is les Landes département and its crop fields. Cultivated landscapes are dotted by hamlets with different ancient buildings, from well-conserved stone chapels to washhouses. Today we come to walk to Arzacq-Arraziguet, a bastide town with two main squares. 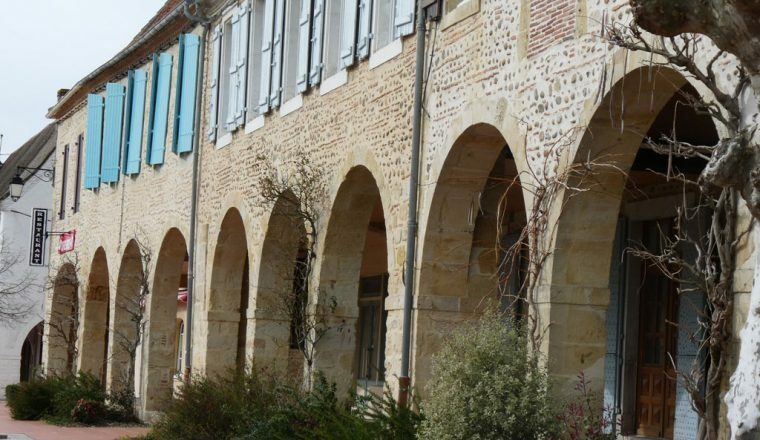 This town has an interesting history.In the 13th and 14th centuries this town was used to mark the boundary between France and Béarn which was then an independent country. Leave Landes and enter the Pyrenees-Atlantiques, gentle incline on most of the days walk. Call the accommodation for tonight once you reach Pomps, the owner will pick you up and d rive you to the charming accommodation. Transfer back to Pomps. Today the path gets closer to the Pyrenees. The beauty of the route today lies in the nice paths taken along hillside from where, from time to time, we can see a steeple pointing up to the sky, from the valley below. The route runs through the round topped hills, passing by numerous villages and as many nice old churches. 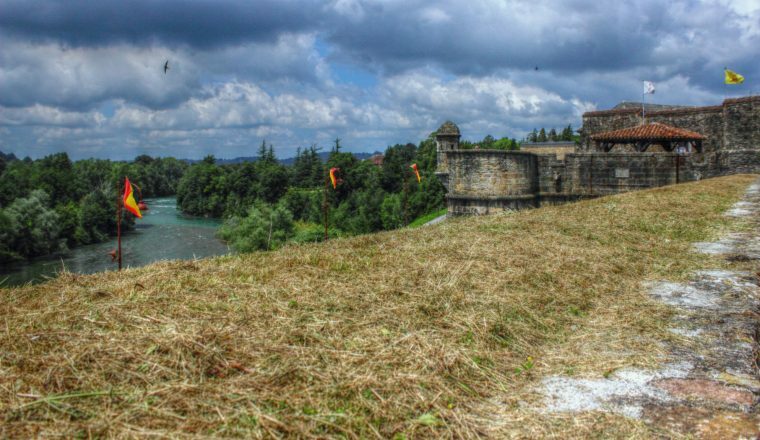 Then you will go down the Gave de Pau before reaching Maslacq. 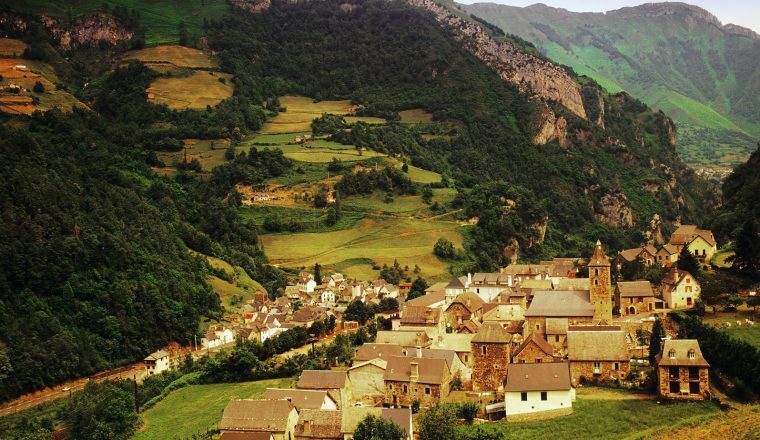 The last day of the final section of Le Puy Route runs through the hilly and countryside of the Basque Country, with its grazing sheep and red roofed houses. The Camino goes up and down all day long, offering nice views over the green countryside and passing through villages with typical Basque names like Bastida Xoko, Utxiat or Bussunaritz. 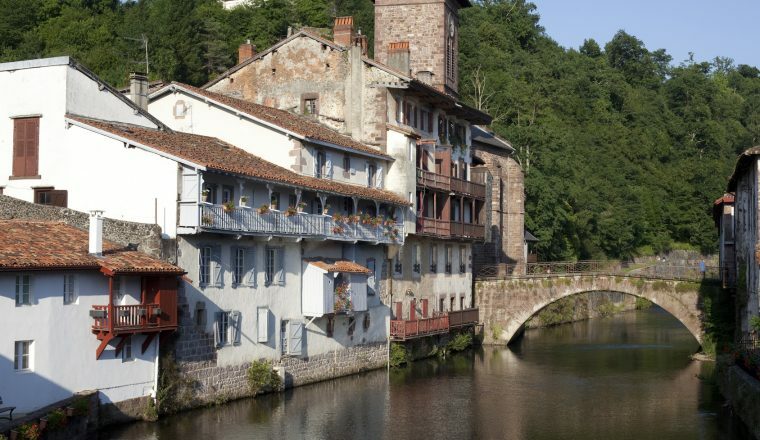 The journey ends up in the beautiful medieval Saint-Jean-Pied-de-Port, at the foothills of the Pyrenees and starting point of the French Way to Santiago. Day 10: End of the trip after breakfast.